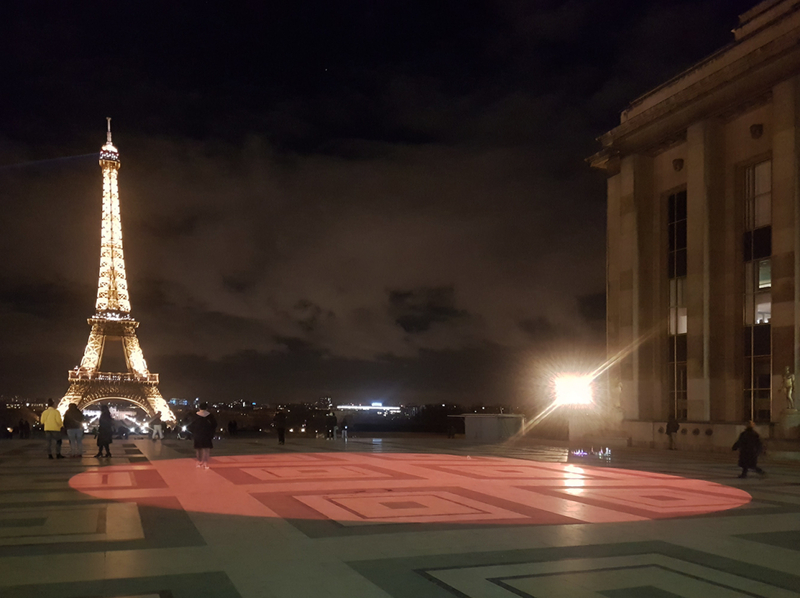 Temporary exhibition, from July 7th 2018 to August 2019. We are surrounded by natural forces and divinities. In Japanese masked rituals, costumes are worn to transform the wearer into a god, demon or animal. 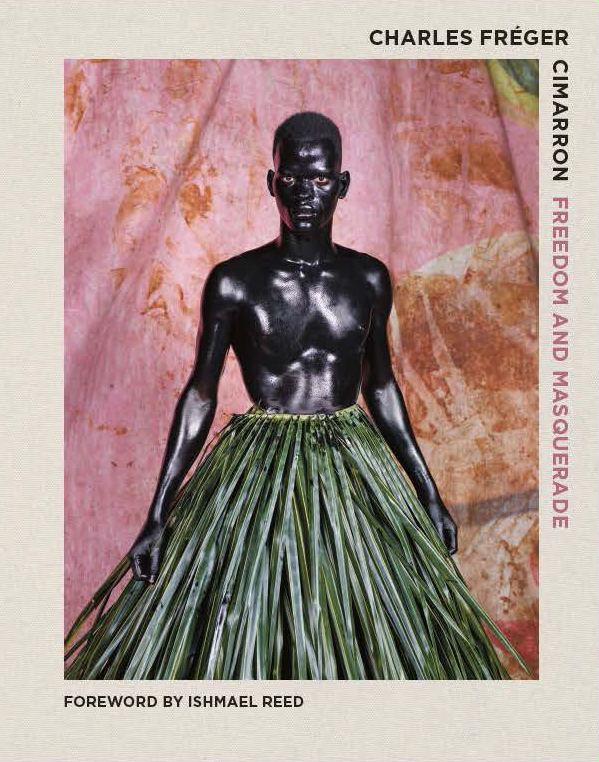 The exhibition creates links between the contemporary photographs of Charles Fréger, which depict a large number of ritual masked figures, and the museum’s Japanese collections. JE RECHERCHE DES MODÈLES POUR UN PROJET PHOTOGRAPHIQUE À LYON, EN MAI/JUIN 2018. La date de prise de vue n’est pas encore définie mais il nous faut assez rapidement organiser un “casting”. Nous recherchons 20 modèles de 18 à 35 ans, hommes et femmes. La prise de vue implique une préparation maquillage et costume. This year is starting with some good news. 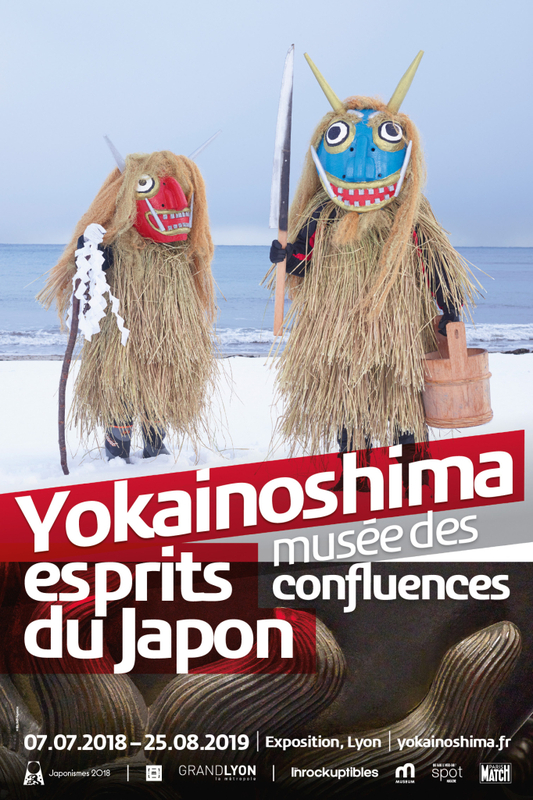 YOKAINOSHIMA will be exhibited at the great Musée des Confluences in Lyon, France from June 2018 to August 2019. Yes, 14 months! Which will give you the time to visit this show where the photographs will meet the beautiful collections of the museum in a 700 m2 space all dedicated to the Japanese spirits. Still some month of work before the opening, but that’s a real chance to challenge the series and try to present it in another scenography. The series will be also displayed in Caen, at the Arthoteque, and the Musée de la Castre in Cannes. Same time, we’re now working on the next book, which will be the result of a four years research which started in New Orleans in 2014 and will finish this year in Central America. More about this very soon. SCHOOL CHALO! LET’S GO TO SCHOOL! In Saint-Nazaire, Pays De La Loire, France, at the Galerie des Franciscains, you can visit the “VOYAGE ORDINAIRE” exhibition with the work of Ambroise Tézenas, Jérôme Blin, Denis Dailleux and myself. 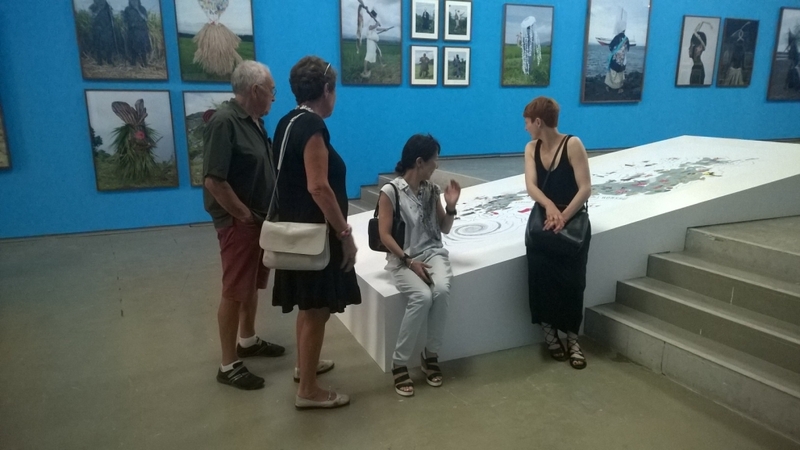 The show is organized by l’Art à l’ouest, in partnership with Abri Service and the city council of Saint Nazaire. 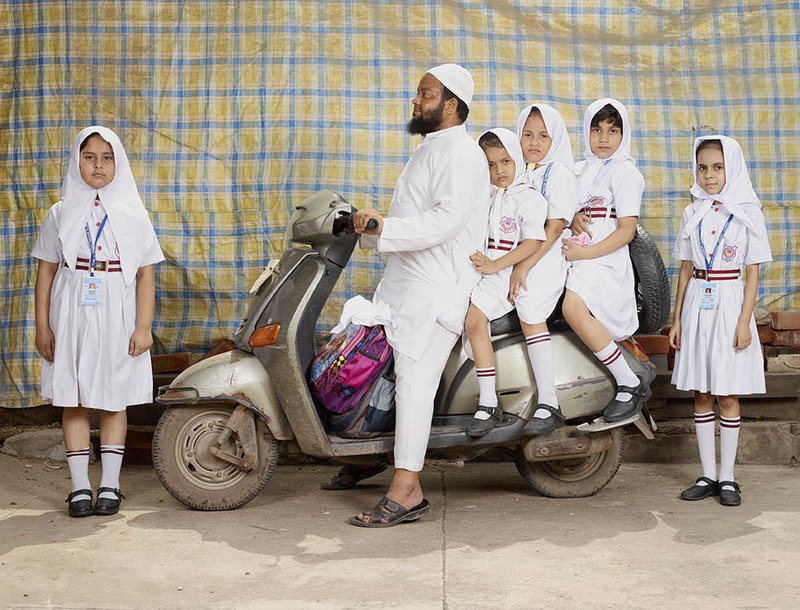 I’m showing the short “SCHOOL CHALO” (Let’s go to school) series, mainly produced in the very crowded streets of Chandni Chook Bazaar, New Delhi. 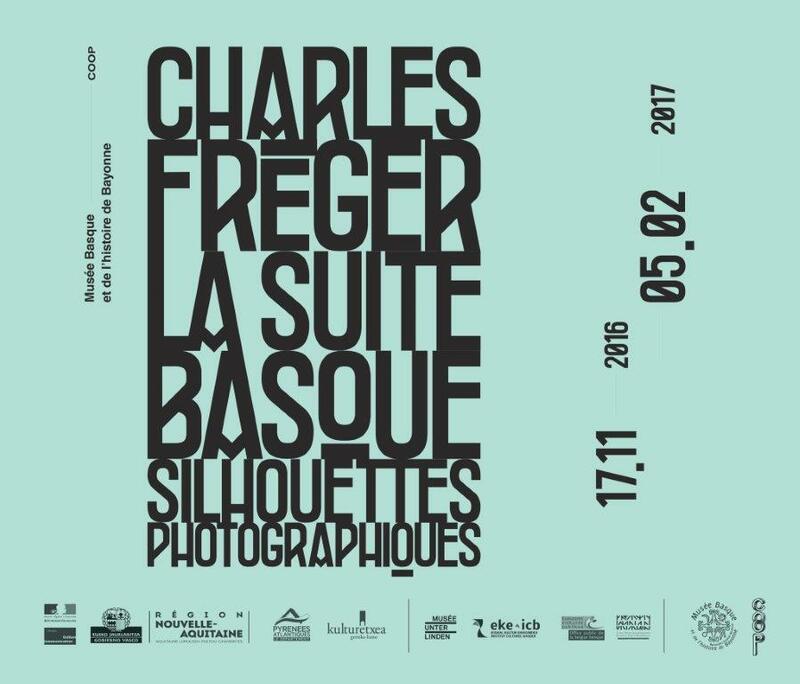 This “silhouettes” series directly connects with “La suite basque” (The exhibition is still at the Musée Basque et de l’histoire de Bayonne – Baionako Euskal Museoa until the 5th of february) and once again the semiologic questions around the historical representations in our collective educations. 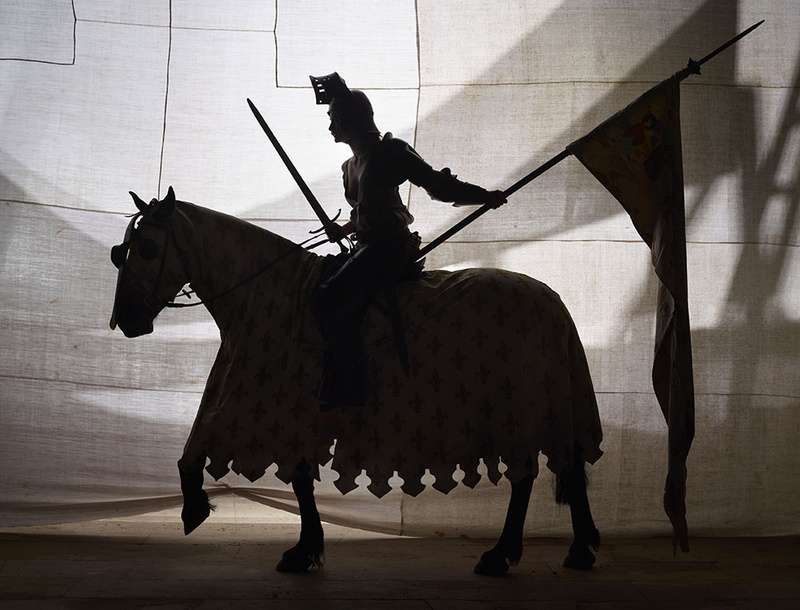 While representing each stereotype and cliché about the story of Jeanne d’Arc, this photographic shows the layers of the representation of this french historical icon thru its various silhouettes. 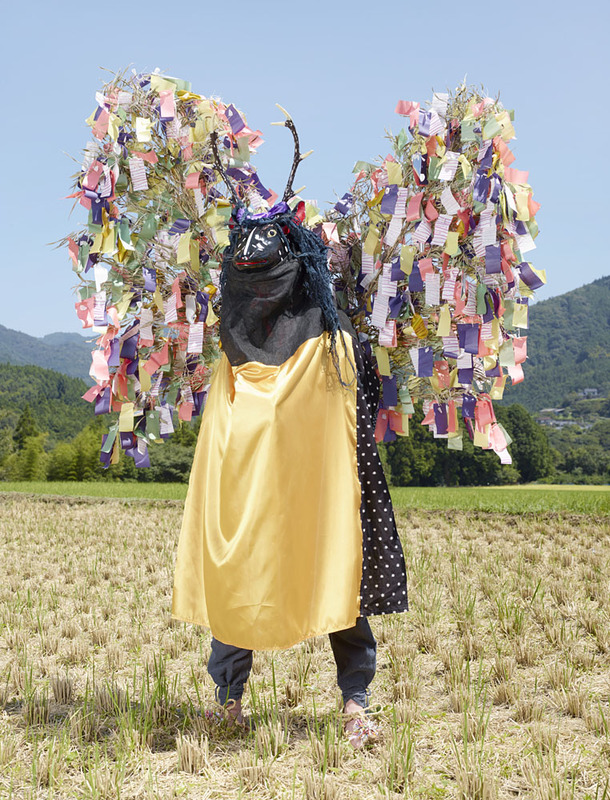 After WILDER MANN, YOKAINOSHIMA is the second chapter of my research about rural masquerades in the world. The book came out last month in Japanese (Seigensha), English (Thames&Hudson), French (Actes Sud) and Italian (Peliti). It will take a few weeks before seeing the book in the good bookshops, and you can already find it online.